New video and new TV Appearance! Hello everyone! 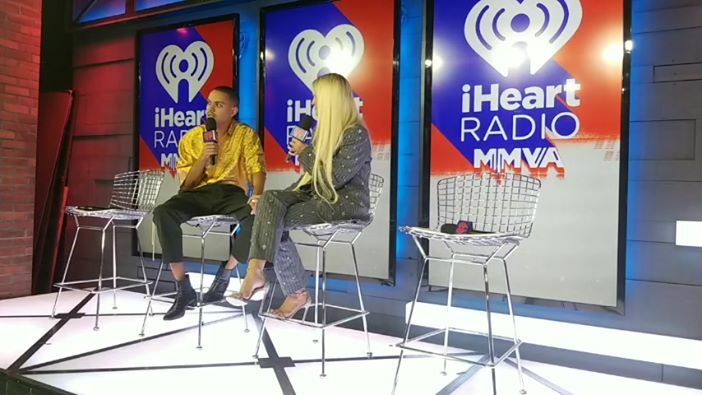 Here is a video of Ashlee Simpson Ross and Evan Ross from the iHeartRadioMMVAs asking them what songs they sing when they do a karaoke. Plus, they will be on the show ‘Watch What Happens L!ve with Andy Cohen‘ on September 4th, 2018. Ashlee and Evan will be present at the iHeartRadioMMVAs! Hello everyone! 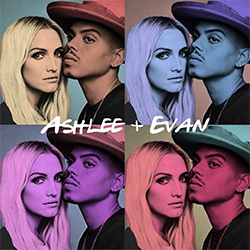 Ashlee Simpson Ross and Evan Ross will be at the iHeartRadio Much Music Video Awards on August 26th in Toronto as presenters.